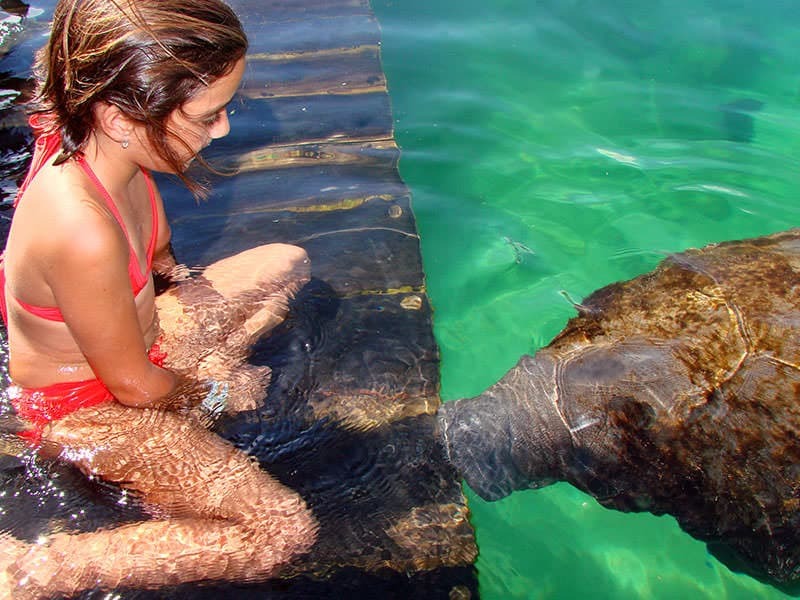 Swim with manatees in Xel-Há and live an unforgettable experience! This is an educational activity where you will learn about the importance of an endangered species. 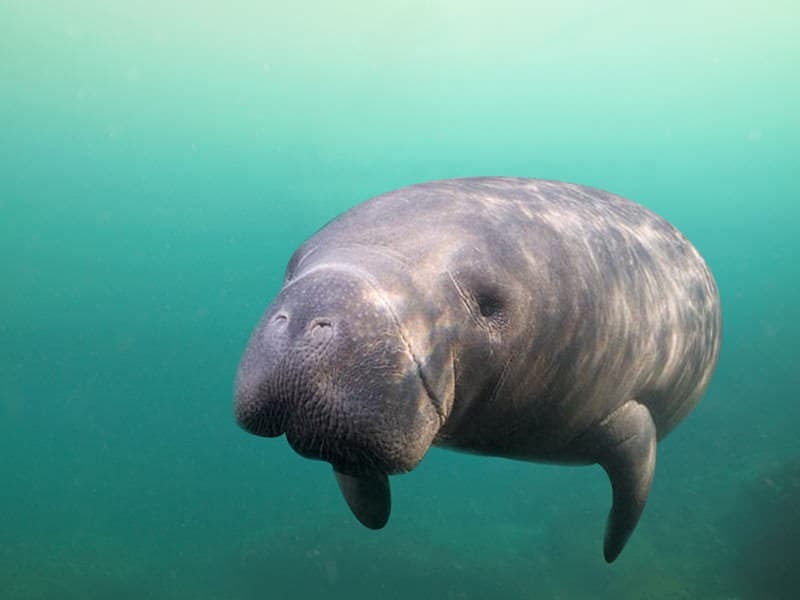 Due to the deterioration of their habitat, Xel-Há maintains a permanent rescue and conservation program for manatees. 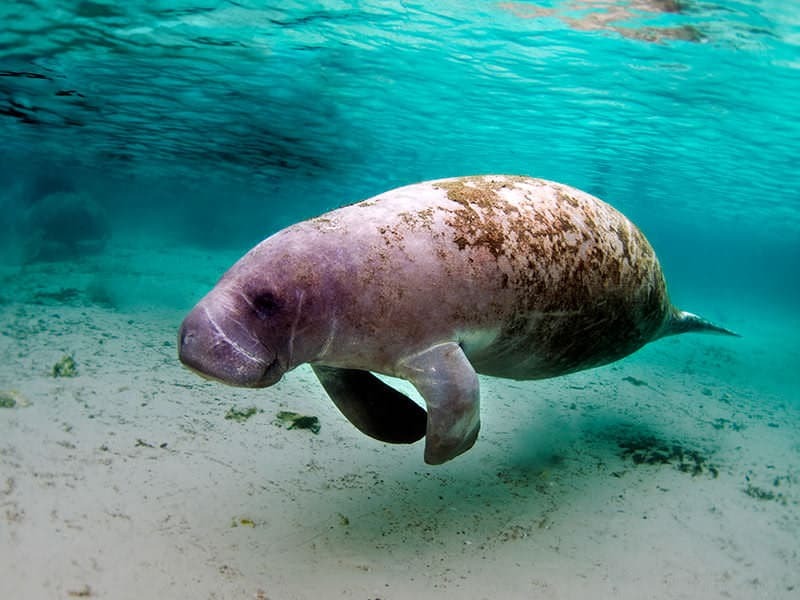 You can swim with these wonderful creatures at Xel-Há in their natural environment and discover how friendly and intelligent these aquatic mammals are. 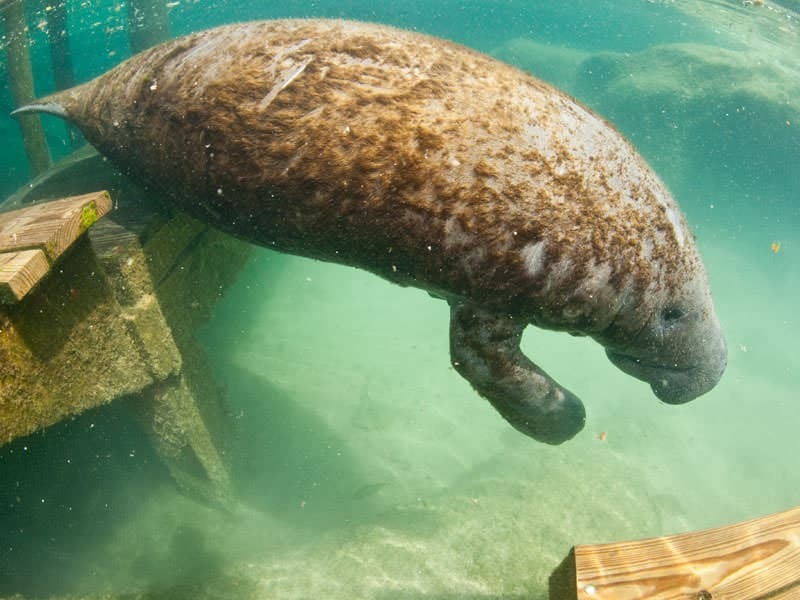 For 40 minutes you will have the opportunity to meet and interact with two spectacular manatees of the Park. 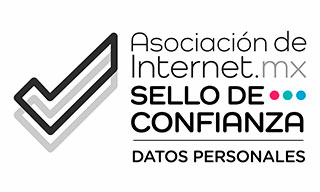 Schedule: 11:00 a.m. and 1:30 p.m.
Duración: 40 min (20 min welcome and interaction on platform and 20 snorkeling). Minimum age: 5 to 10 years old (Children must be accompanied by an adult during the activity, both pay). Activity not recommended for pregnant women or those suspected of being pregnant.